What is going to happen if one dedicates his life to one instrument? You are likely to invent the playing technique which used to be unknown beforehand and will amuse the listeners with the accords played in a new way. It is exactly what happened in the case of Lubomyr Melnyk who is the most virtuous composer in the world. Sometimes his mastership is compared with the alchemy in music as the creativity of Melnyk makes such an impact on the audience which is comparable with the healing balm. ‘My music could not be separated from my heart because it comprises the one part with my soul'. Multi-faceted and meditative, this music was influenced by the composition of Brahms and Beethoven. The virtuous playing and investigation of the best classical traditions led Lubomyr Melnyk to the creation of genre ‘continuous music’ in 1960s. Then, for the first time people spoke of the special musical language that occupied hearts of listeners in three-dimensional space. In the beginning of 1970s Carolyn Carlson offered Melnyk to participate in a common project in Paris Opera theatre. It was an unimaginable luck. The famous choreographer Carolyn enacted ballets as if she sewed them from the existential substance, and at the stage the forgotten images of life and death resurrected like a Phoenix bird. Bright and memorable, they were etched in the memory leaving shadows on the circularity of human being. The eye-catching contrast of living measures expressed in the ballet impressed Melnyk a lot. Afterwards, he confirmed that verily this collaboration fanned the spark that turned into the fire of continuous music. Melnyk shared a recollection about that time period: ‘It was an absolutely new format based on extraordinary and mystical perception of movements in space inherent to Carolyn. She moved like a tiger, spider, and a bird simultaneously. I had to accompany her during sixteen minutes. I saw how she combined statics and dynamics in one phenomenon’. From the moment when Melnyk had come up with the idea till its brilliant embodiment a lot of time passed. 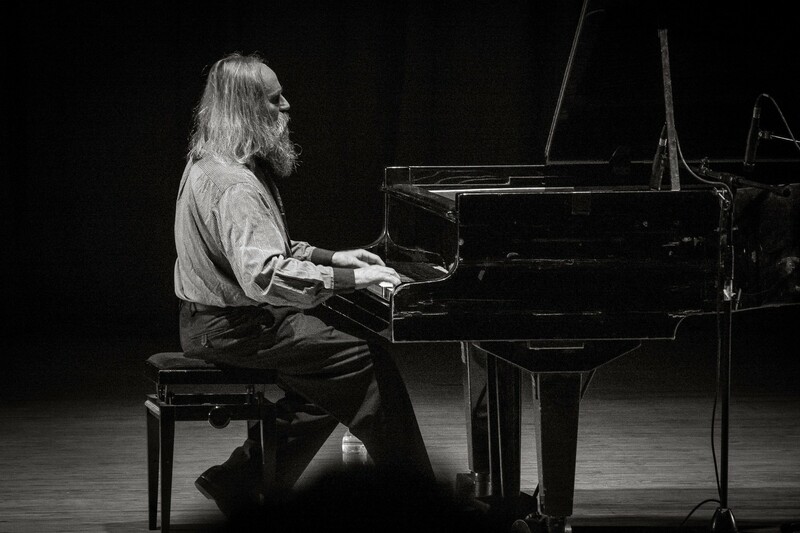 Lubomyr Melnyk dreamt of offering absolutely new way of sound perception to the public. Having investigated classics accurately, he came to conclusion that famous composers created music so as to reveal the beauty of piece but not the instrument. Lubomyr Melnyk felt it was a kind of injustice that classics could be easily played at any musical instruments. He wanted not to let the ocean of melodies come from the banks of piano: ‘Continuous music will not live without piano’. He saw the intention of music in the attempt to make emphasis on the charming features of this keyboard instrument. Sometimes music is compared with the sea that ‘drowns’ listeners in the unfathomable depths of its sound. Melnyk put forward a purpose to embody this metaphor in reality. He imagined how piano music could be broadcast for the public with the help of moving loudspeakers creating a sensation of water whirling that pulled into its nets. Even technically they did not succeed trying to escape from the idea of musical performance in the hall, Melnyk made his dream come try bringing transcendent sound to the music. Another desire that could become possible in the future is to create a piece along with the audience. For many times Melnyk described the beautiful picture of ‘universal harmony’ as every listener could have his tiny instrument and he was able to perform the improvised parties at once. Only imagine: if music transfers the spiritual condition of a human, in the collective emotions become one hundred times stronger. Similar pieces played with the help of common efforts could cause unforgettable impression; however, unfortunately, technique remained as utopia. The sense of style in musical art borders with the perception of worldview mysteries. In such a way Lubomyr Melnyk tells that he has several rituals which help to join the world of beauty. He rarely starts work over the exact piece having a vision how the play is to look at the end. Most frequently, he comes up with the accords that transfer some emotional condition. In several weeks the initial passages come into miniature. However, so as to gain the form of the full piece, it requires one or two years. Lubomyr Melnyk compares creation of piece with the travel along the road where nobody has been before you. 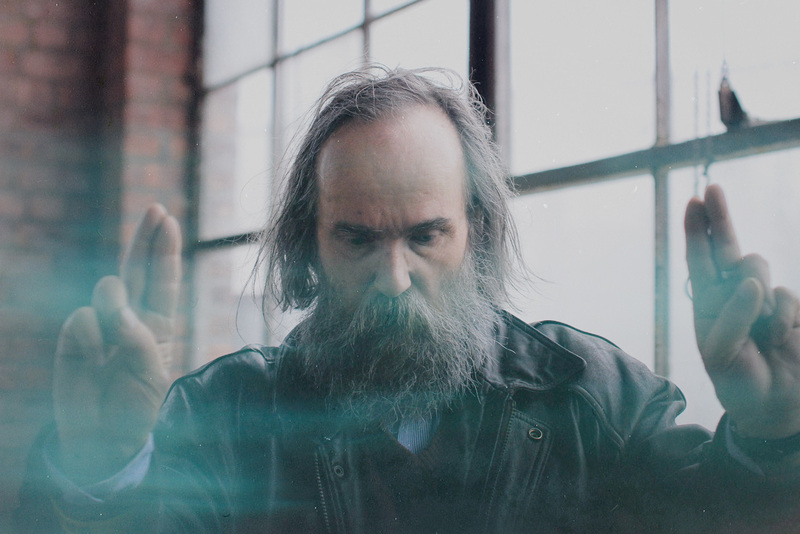 At the moment Lubomyr Melnyk has created more than 120 musical pieces. By the way, several of them are connected with Ukrainian culture; particularly, one piece is composed on the motives of Taras Shevchenko’s poems. Moreover, Melnyk created one piece being inspired by Simon Petlura. In the meantime, there is one more reason why music is penetrating the scripts for such a long time. The composer observes his own life and what is happening in stranger’s destinies. His pieces become an emotional measure of things. He expressed the thoughts about his creativity: ‘The largest work of mine is ‘Windmills’, and I needed two years to complete it. Similar pieces are not only musical ones; they are strong with their emotional side. The play grows from the depth of heart month after month, and open eyes into something new’. 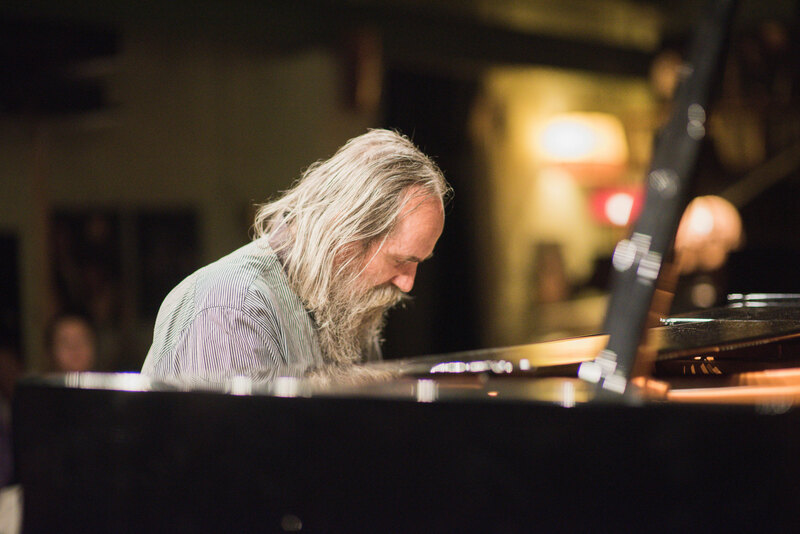 Lubomyr Melnyk considers piano staying on the edge of extinction. This musical instrument is becoming more and more unacceptable for human perception, especially when it takes to people who are far away from the academic art. Moreover, in the society there is too reduced perception of playing the piano. Melnyk several times mentioned the following view. He encountered people who were convinced that they needed only several months to learn how to play the piano. In the meantime, Lubomyr required the whole life so as to become a master of virtuous piano playing. It should be said, Melnyk succeeded in musical harmony. If the usual pianist is able to play 13-14 notes per a second, Lubomyr ‘lists’ notes with the speed of light: exactly, he performs 19.5 notes per a second.